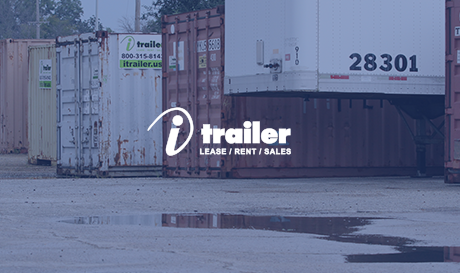 iTrailer is a full service trailer rental and equipment leasing company, offering a superior selection of safe and reliable trailers, storage containers, and equipment. We offer flatbeds, Landoll, temperature-controlled trailers, scissor lifts, forklifts, jobsite office trailers, 48’-53’ dry van road/storage trailers and 20’-45’ storage containers available for rent. iTrailer offers a full range of rental and leasing options that give companies the financial and operational flexibility to meet their customers’ demands, while keeping costs contained – including both short term rental solutions and long term leases customized to meet each client’s unique needs. CMS Logistics is a regional warehousing, real estate and transportation company. CMS offers an unparalleled fleet of premium, state-of-the-art flatbed, Landoll, curtain side and van trailers – as well as more than 3 million square feet of real estate holdings. 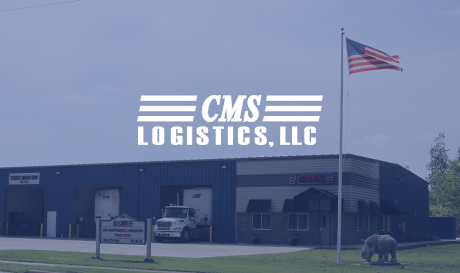 No matter what your storage, transportation, hauling, material handling, or supply chain needs are, CMS Logistics offers comprehensive, flexible, cost conscious logistics solutions to meet your specific needs. J & L Express offers complete truckload regional services. 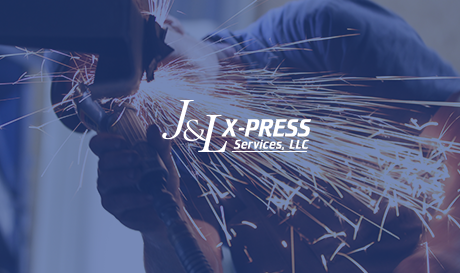 Based in Kalamazoo, Michigan, J & L Express is a 35 year old family run business offering unequaled customer service – and a spotless reputation for price driven, on time delivery. Years of trucking experience enable J & L Express to provide a wide range of flexible, efficient, affordable transportation solutions that ensure successful long term relationships with their many satisfied customers.